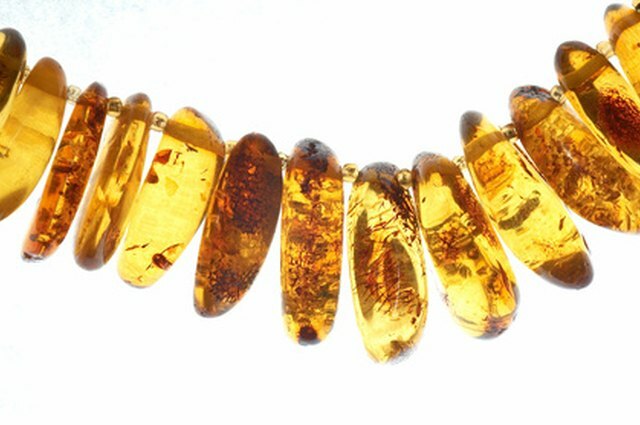 How Can I Tell the Value of My Amber Necklace? 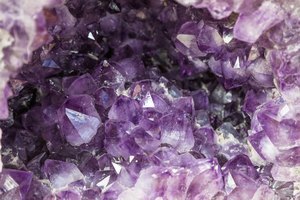 Amber, goeologically defined as succinate, belongs to the mineraloid classification of gems along with other organic gems (jet, mercury, opal, pearl and others) that lack the true crystalline structure of minerals. Amber comes from all the Baltic states: Russia, Burma, Venezuela, Romania, the United States and the Dominican Republic. 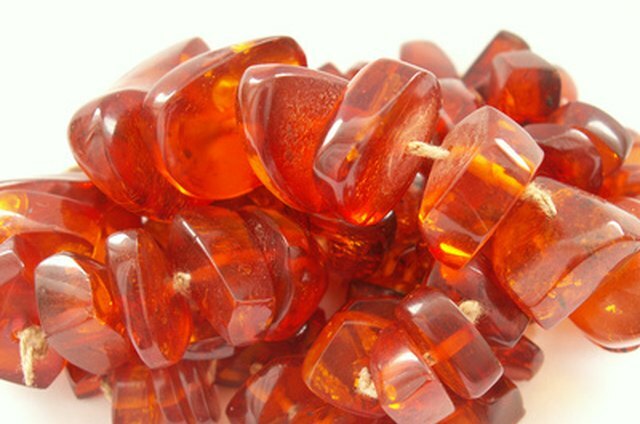 Unlike other gemstones, amber's value may increase due to its inclusions (embedded insects, small reptiles or flora). 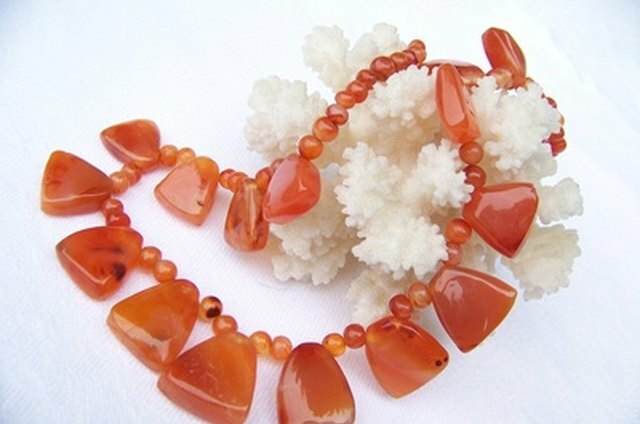 The color of natural amber can vary considerably as the result of environmental factors when it formed, with yellow accounting for nearly 70 percent of all Baltic amber, and black, blue, green and red considerably rarer. Appraising the value of an amber necklace requires thorough examination and understanding of the marketplace. Examine the inclusions. Insects, entire plants and small animals embedded in the amber can add considerable value, especially if they form an artistic composition or placement. Look for evidence of crackling near the inclusion, which indicates struggling when the embedding occurred and can lower amber's value. Evaluate the color. Yellow, orange and light-brown shades are fairly common colors. 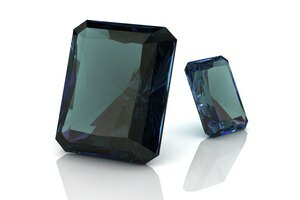 The more rare the color of the amber, such as blue, green or deep red, the more valuable your necklace. Professional appraisers also use spectroscopes and refractive index tests to assess the color quality with precision. Use nondestructive methods to test the amber for authenticity. 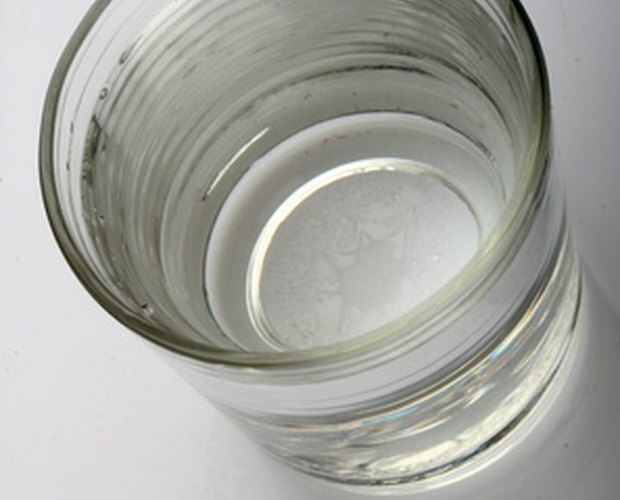 For example, you can place the amber in 3/4 cup water mixed with 1/2 tsp. salt. True amber will float in this mixture. 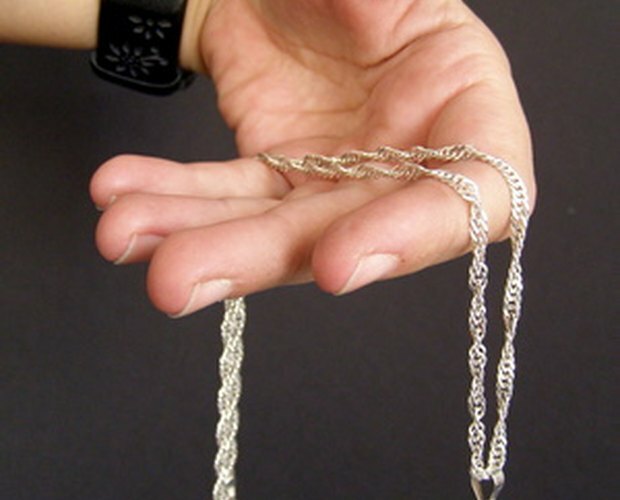 Hold the necklace under a short-wave ultraviolet (UV) light (see Resources) as another test. Real amber fluoresces blue under such light. 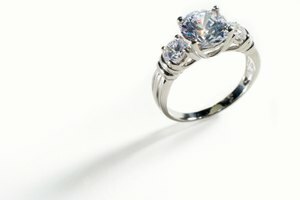 Visit a jeweler who sells amber or a professional appraiser for evaluation. 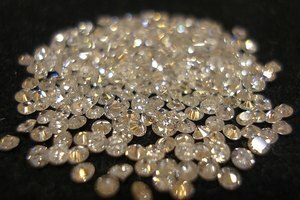 The appraiser will charge a fee for the service, and provide you with a detailed report that assesses the value of your amber necklace. Avoid online amber appraisals as many imitation or synthetic amber beads and stones cannot be properly identified other than in person. Use extreme care if testing amber with a hot needle, chemicals or knives. You can leave unrepairable marks on the amber.